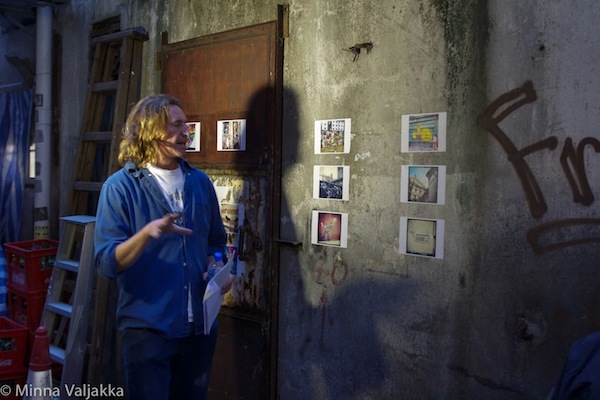 Here’s your chance to get into the dark, dirty lane ways of Hong Kong and experience a new kind of gallery. 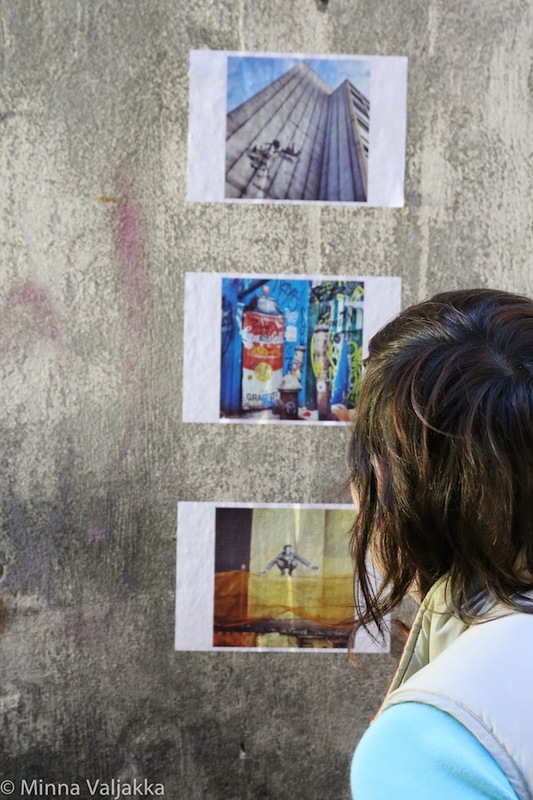 Reclaiming disused and forgotten spaces in Wan Chai, Micro Galleries embodies the idea that art does not need to be locked away in pristine galleries, it can permeate the streets and change the way we see the world – intellectually and physically…even for a micro-moment. Featuring artists from around the world, Micro Galleries sneaks up on you from lane ways, scraps of forgotten land and potholes. Experience tiny representations in overlooked spaces that will challenge the way you think and look at the world. These diverse artists shine a light on to an alternate way of seeing: changing the world one small creative step at a time. Street artists, designers, pothole gardeners, installation artists and flash fiction aficionados, to name a few, are displayed on a micro-scale, inviting you look twice, crouch down, stand on your tip-toes, squint, get up close, and peep into the cracks and crevices of Hong Kong, highlighting ways we can all change the world – in small and creative ways. 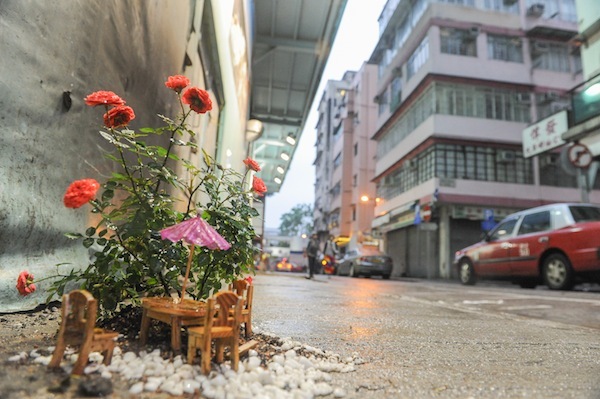 The galleries will be mounted, displayed and installed throughout Wan Chai lane ways during Very Hong Kong Festival. This is a FREE exhibition for anyone who wants o discover, explore, re-think and have a micro-moment different from all the others. Maps and podcast tours will be available for download for self-led tours, and led night-time tours will be conducted on the 13-15 December. 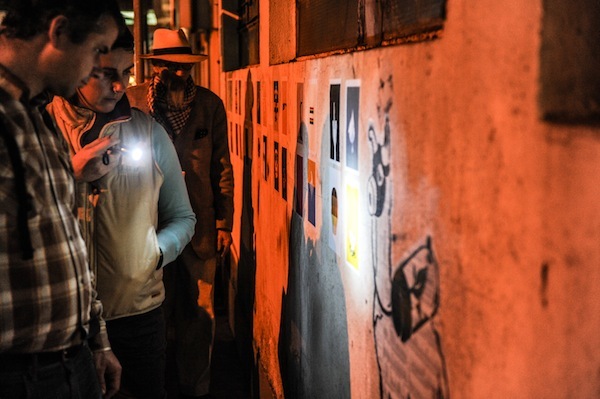 Grab a torch and investigate the crevices, cracks, and micro installations that creatively bend and change the rules and perceptions of our world. Kat is a theatre maker, inter-disciplinary artist, vocalist and academic with a strong interest in contemporary performance and visual culture. A creative collaborator with Rue de la Rocket, she is currently academically focused on emerging, urban Indigenous artists and their performance practices, as well as being in the midst of a global scale project investigating diverse and innovative contemporary performance practices across the world, and creating mini moments of creative coolness in Micro Galleries. 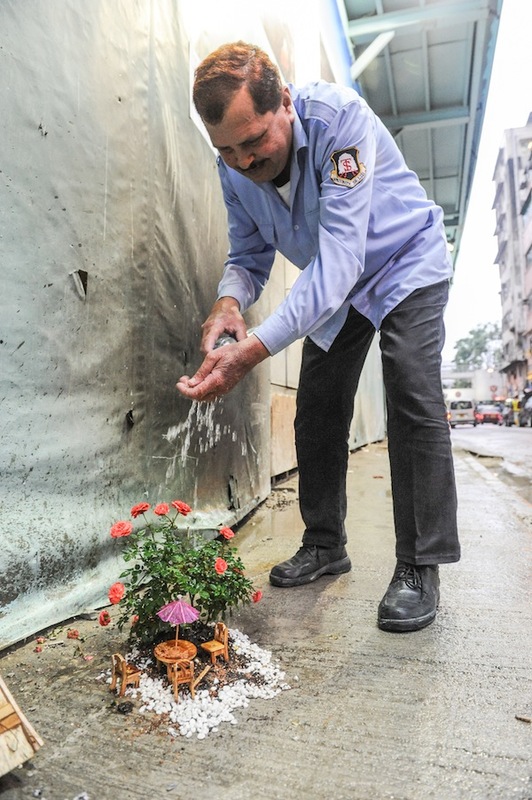 Social documentary photographer, environmental educator, and creator of eco travel experiences in China, Bruce is also a Lane ways aficionado currently exploring how art can save Hong Kong's historic neighbourhoods. Crystal Jane Wong is a Hong Kong based artist. Born in Toronto, Canada, she studied and grew up in both distinctive cities and grasped the perspectives of both Western and Asian art cultures. In 2008, she co-founded the design studio Cranes Media, specialize in branding. Her inspiration for illustrations often comes from the black humor of day-to-day life, a clash of reality and humor often interests people. Besides her designer full time role, Crystal also dives into the world of street art. Her recent iconic project is The Martians, by using wheatpaste and world wide slap exchange, The Martians have gain international awareness about environmental animal protection. Bess is a Social Scientist and playful performer. She has a background in high performance sports and community development, and specialises in the power of creativity and serious play. A champion for positive social change, Bess is changing the way Asia views community and accessible art. A group of creative souls who regularly create unique, relevant and often humorous works that aim to inspire, involve, provoke, entertain and excite! RDR create contemporary, interdisciplinary works that are socially engaged, explore participatory possibilities and generate dialogue. LHK Media is a visual creative communications agency that specialises in live events, video production and design. As a visual creative communication agency, it believes in innovation and constantly finding new ways to engage, educate and excite audiences. LHK Media is passionate about supporting local communities, charities and initiatives. After a pilot exhibition as part of Radical Resilience Week, Hong Kong in April 2013, the project is ready to expand and incite more micro-thoughts! Currently there are 7 confirmed, themed lane ways with two new international artists confirming their involvement and a new, locally curated lane way of local Hong Kong street artists. The art work has been collected and is awaiting printing and mounting. All money raised will be used for printing and mounting expenses and installation art materials.